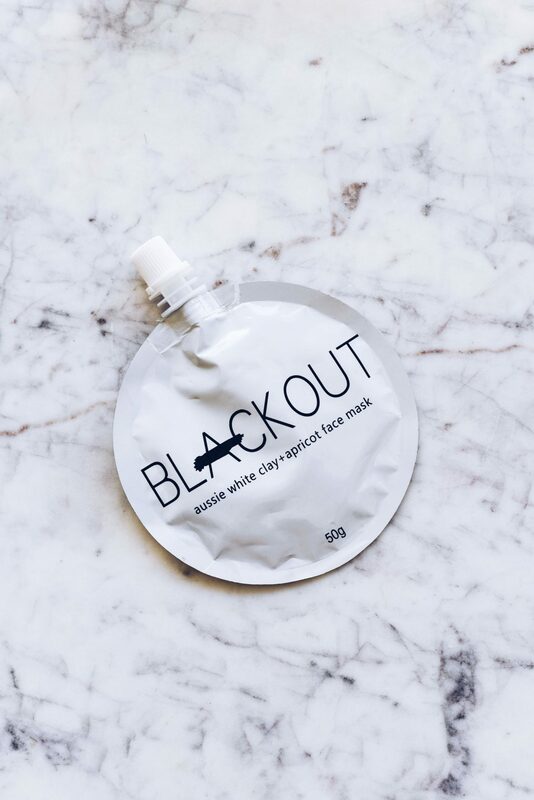 I recently purchased Blackout Mask at my local Anthropologie. If you’ve had the chance to take a look at some of my previous beauty related posts then you may already know that I love Anthro’s beauty section, because they usually carry products that are gentle enough for my extremely sensitive skin. 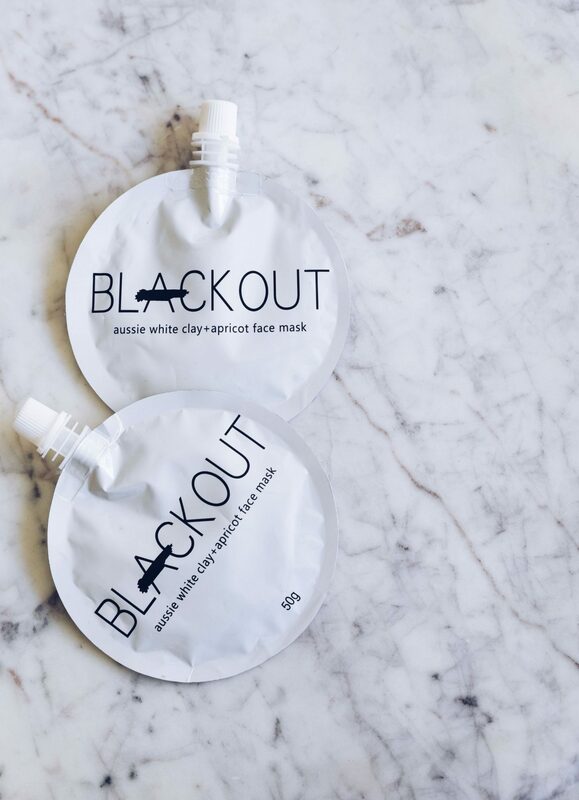 Blackout Aussie White Clay & Apricot Mask. I was drawn to this product, because charcoal masks are great at removing dirt, oil, and impurities from the skin. What was interesting is the I’d never seen one quite like this before, it contained additional beautiful product like white clay + apricot. It also was 100% natural, only contained 5 ingredient, and was vegan? You already know that I was sold, like super sold…I purchased the rest that my local Anthro had in stock! Feelings | Thoughts. So, I put this product to the true test and tried it on my skin. Drum roll please, I loved it. From the application to the removal. For charcoal masks, I usually try to leave them on for about 15-20 minutes, however sometimes they get really firm, chalky, and a tad tough to remove. This one was not firm upon drying or hard to remove. Most importantly, it really helped my cystic acne, which are those bumps those red painful breakouts that are deep in your skin. I’ve been dealing with a couple of trouble spot for about 8 weeks, and this has helped my skin make some tremendous strides – which has me over moon!